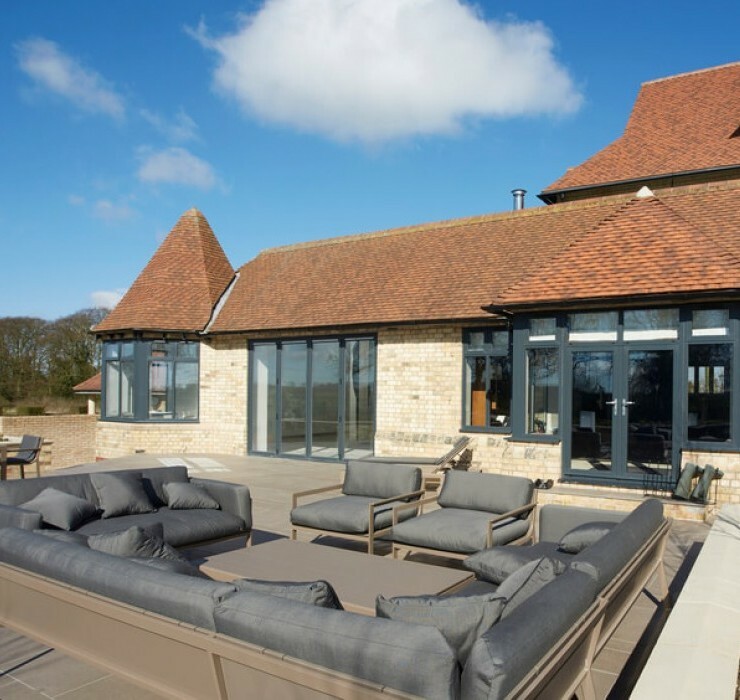 EYG Group has a long-established reputation for being leading home improvement company, combining years of experience and knowledge, award-winning customer service and continued investment into industry leading products. 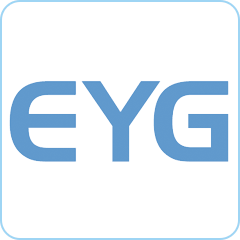 With more than 40 years in business, EYG has grown from its head office in East Yorkshire to multiple branches located across the country. 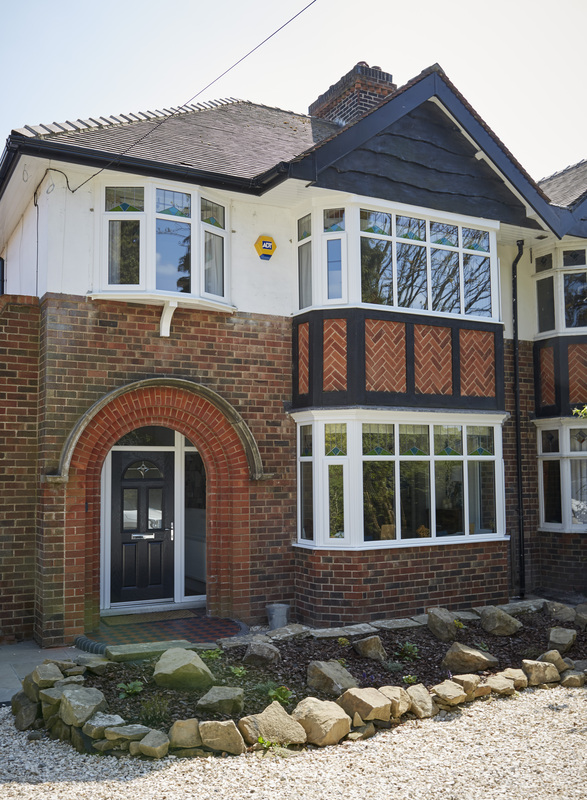 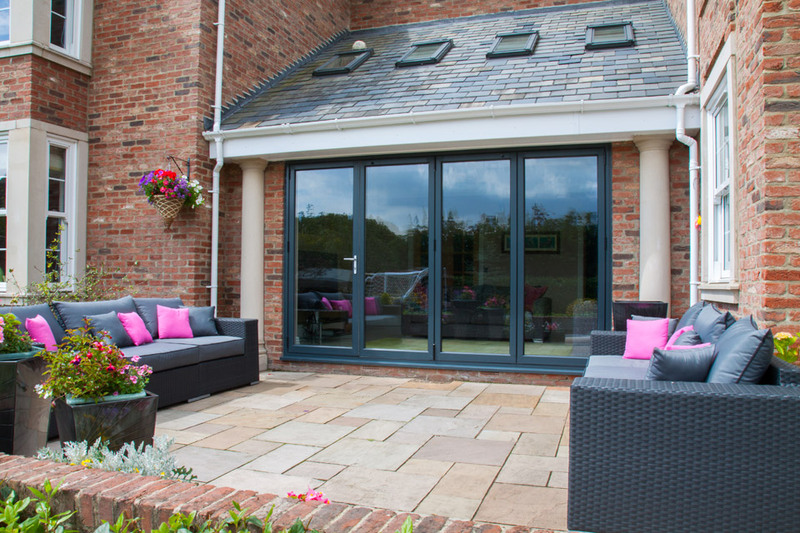 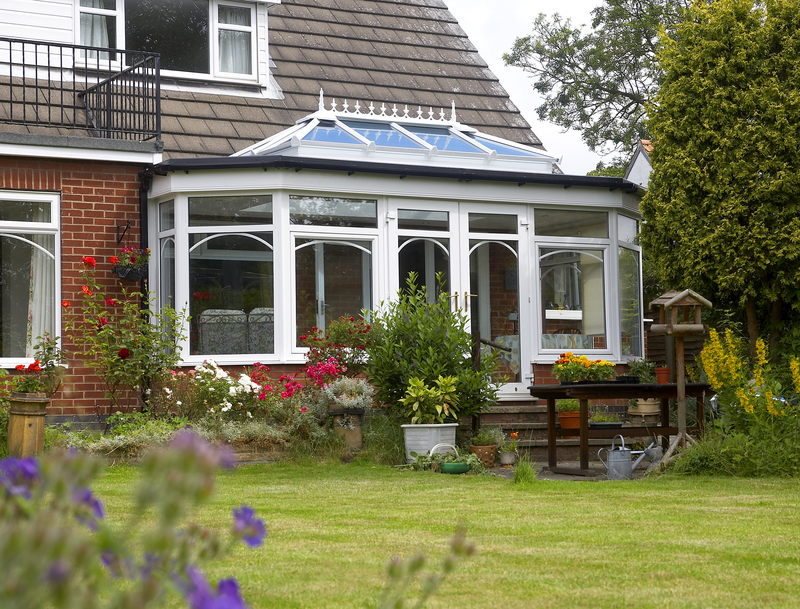 At EYG we constantly invest in our technology and products to make sure our customers have the best, supplying industry-leading A-standard windows on all installations, helping reduce heating bills. 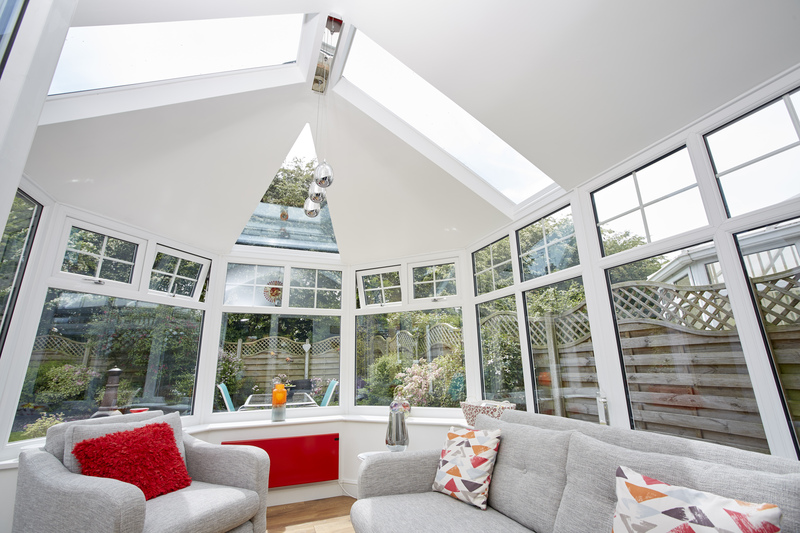 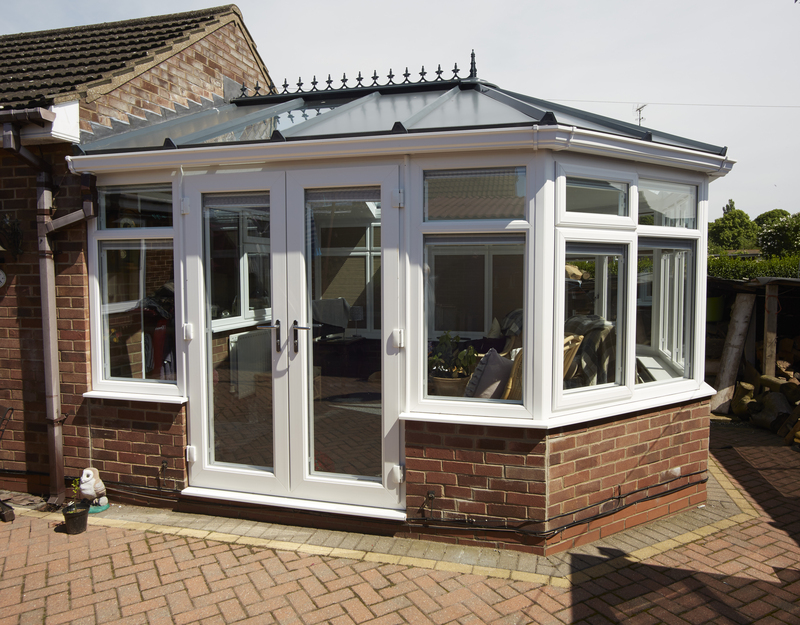 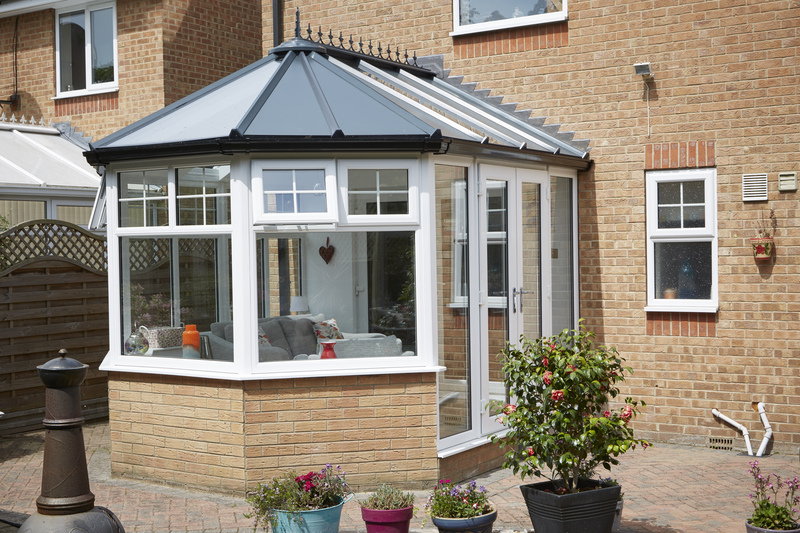 We are so confident in our home improvement products, all have a ten-year warranty, ensuring they keep your home safe and secure, warm, free from traffic noise and traffic pollution and looking fantastic. 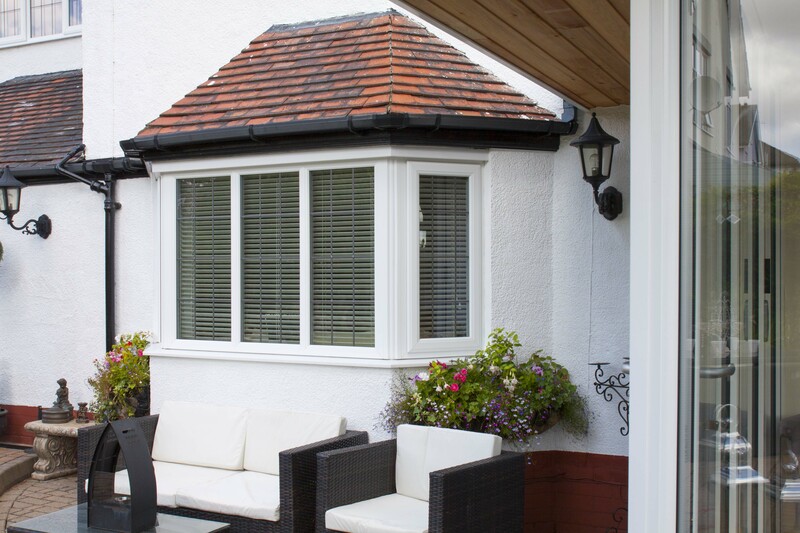 The quality of the windows is excellent and service you receive from quote to fixing is second to none, the staff are very personable and anxious to please.